Super-duper soft 100% Organic* Merino Wool dyed in Gastown, Vancouver. 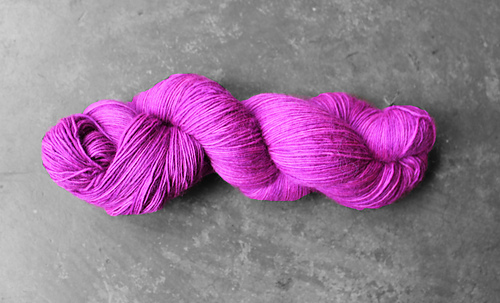 This yarn is so soft, you’ll want to hug it all night long. 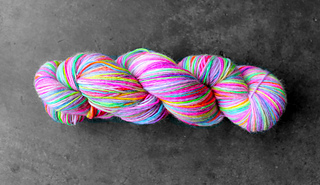 Available at www.raincityknits.com or select yarn shops. Want this colourway on another base? We can do that!